If you have been arrested for a DUI, Drunk Driving, DWI, or Driving Under the Influence charge in the Tampa Bay area arising out of St. Petersburg, Clearwater, or any other location within Pinellas County, we are highly rated DUI lawyers who can help. 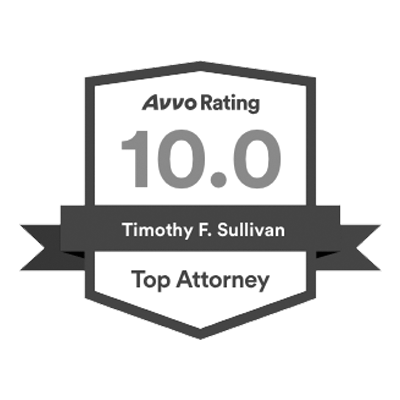 Attorney Tim Sullivan and Marc Pelletier are experienced and qualified attorneys. We are dedicated to defending your rights and protecting your privilege to drive. Our office also routinely deals with the DHSMV in making application for driving permits and Florida hardship driver’s licenses. Let’s Get Your Driver’s License Back Immediately after a DUI Arrest! IMPORTANT: You only have 10 days from the date of your arrest to challenge your driver’s license suspension. For that reason, time is of the essence and your attorney must promptly demand a Formal Administrative Review Hearing . Contact us to find out more about how we may be able to keep you on the road. Our Objective: Let’s Get You an Immediate Hardship License – If this is your first DUI arrest, Florida Statute section 322.2615(1)(b)3 and 322.271(7) may authorize you to immediately apply for a hardship license. We can cut through the red tape and show you how. You cannot take the benefit of this law automatically! 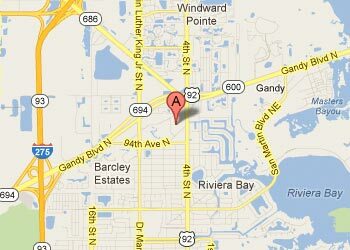 It requires the filing of specialized paperwork and careful attention to Florida DHSMV procedures. Therefore, having the advice of an experienced attorney is critical for avoiding the potential pitfalls and mistakes that can leave you without a driver’s license. Judges and assistant state attorneys are accustomed to seeing us in their courtrooms on a daily basis. 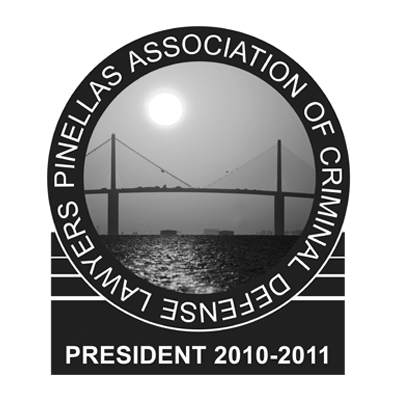 Likewise, with nearly 25 years of experience in the Pinellas County court systems, we understand how the system works. Let us evaluate the facts of your DUI charge, formulate defenses, and discuss getting your DUI reduced to reckless driving. Dealing with a DUI charge can be an especially stressful and challenging experience. 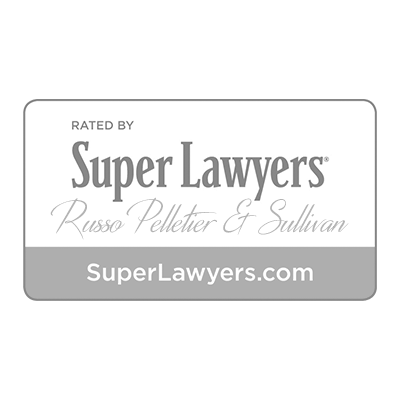 We invite you to explore the helpful information on this website personally written by the St. Petersburg DUI lawyers at Russo Pelletier & Sullivan. These pages may answer many of your immediate questions and provide you with a better understanding of your options. 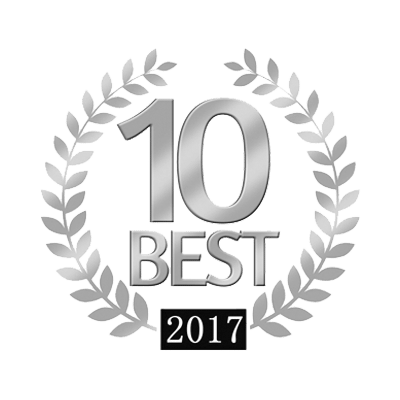 Your decision on who is the best DUI attorney in Pinellas County, Florida should be based on a review of their training, experience, and qualifications. 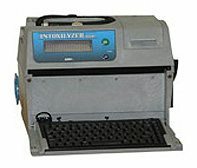 We are Certified DUI Intoxilyzer Operators If an Intoxilyzer was used in your case, we have the “know how” to examine the validity of the operator’s permit and to examine the machine’s calibration records. A failure of the police to properly comply with administrative rules may render your breath test results inadmissible in court. 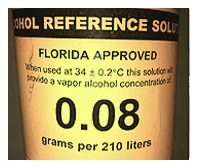 Intoxilyzer Machine Inspector Attorney Tim Sullivan is one of just a few Florida lawyers trained in FDLE curriculum to inspect and evaluate the maintenance protocol of the Intoxilyzer 8000 used in your case. Breath testing results are only admissible in court if the machine has passed regular local and state inspections. 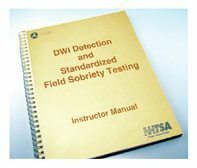 We are Roadside Field Sobriety Test Certified Attorney Marc Pelletier received the same field sobriety test training as law enforcement. 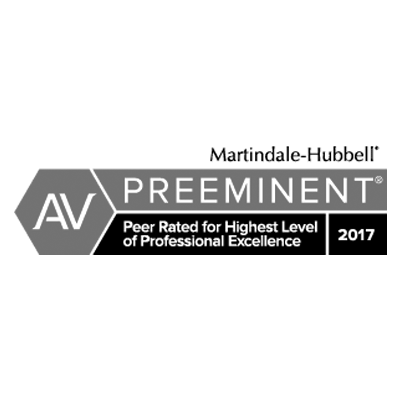 Thus, our team can review your DUI video to determine if your tests were properly administered and fairly interpreted. 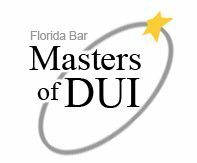 “Masters of DUI” Program Each lawyer has successfully fulfilled the prerequisites of the 2016 Masters of DUI Program conducted through the Florida Bar’s Department of Continuing Education. 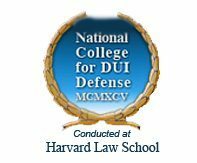 Graduates of the NCDD at Harvard Law School Marc Pelletier and Tim Sullivan completed an intensive course of study at the National College for DUI Defense. This advanced-level training in the art of DUI advocacy is widely recognized by lawyers as a superior “hands on” approach to learning top notch DUI defense strategy.